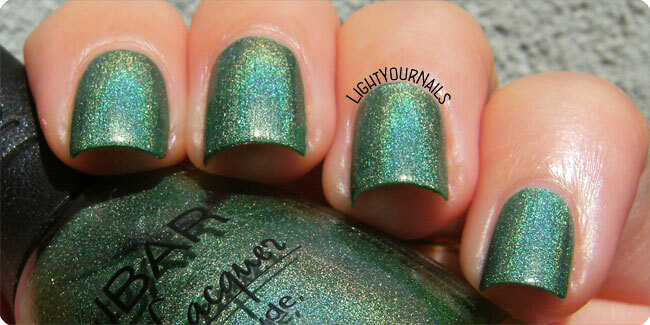 Nubar Reclaim | Light Your Nails! 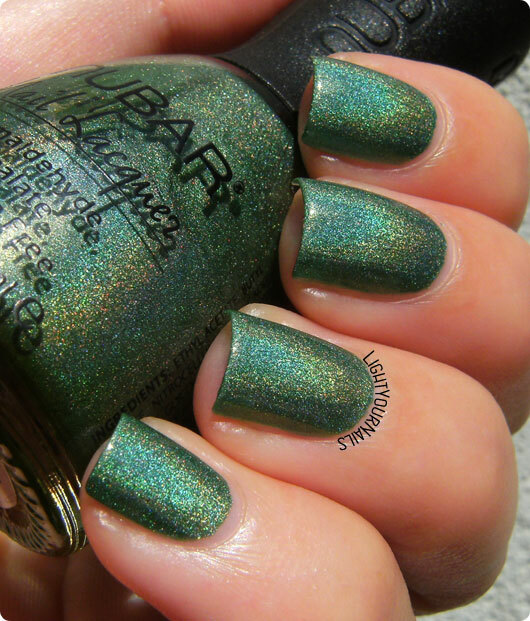 I can see why this is such a popular shade, it's gorgeous! Same for me! I placed quite a big order back then and purchased a couple holos and all of their multichromes! Oh my gosh, look at that holo! That's exactly what I feel about it! I love a good green holo. I can see why it's your lemming, it's stunning! The only Nubar I own is a cuticle remover. I should change that! You definitely need to fix that! One of my fav Nubar shades!